Retailers & Resellers: For quantities greater than 5,000, contact us for special discounts! Custom sizes Available: Minimum order required for custom size, contact us for more details! 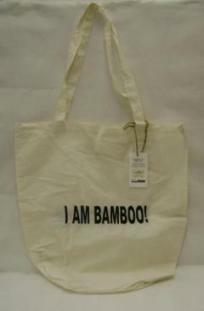 Spacious Bamboo Bag with 24" length handles includes "I AM BAMBOO!" imprint. 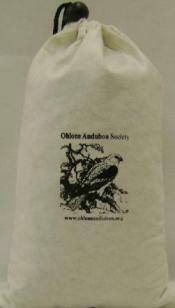 Available in 2 sizes for bulk packing (1 kg or 2 kg). Includes window in front. Made from Bamboo. 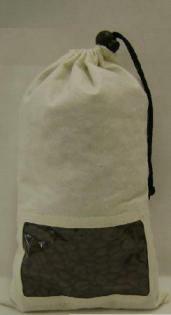 Available in 2 sizes for bulk packing (1 kg or 2 kg). Made from Bamboo.